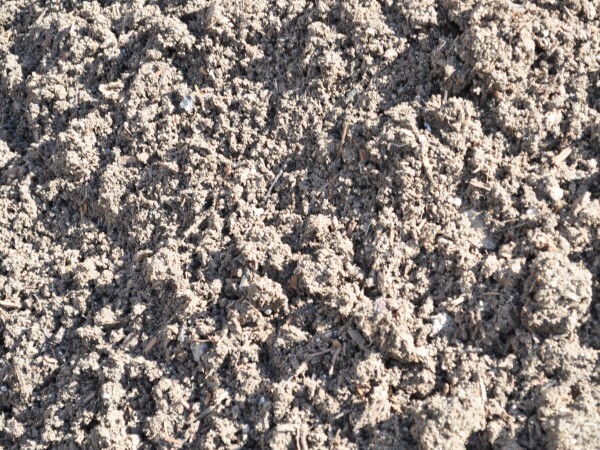 Filter Media is a low nutrient sandy loam soil that is blended with organic compost and matter. It is free from rubbish, harmful materials, toxicants, declared plants and local weeds, and is capable of growing vegetation that is adapted to a freely draining soil. 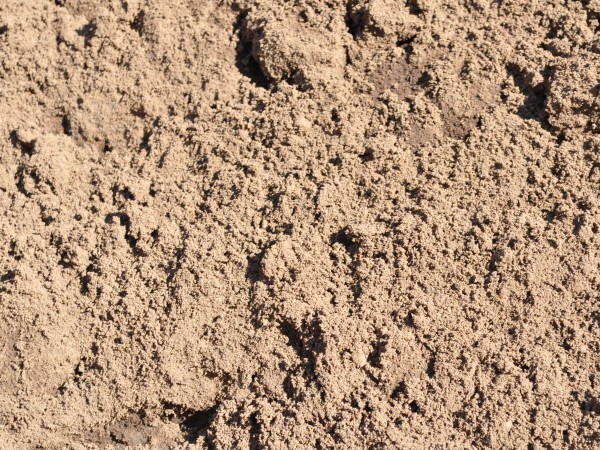 Organic Topdressing is a blend of 80/20 Sandy Loam (80% double washed sand and 20% natural washed soil) and Chicken Manure, that helps to promote drainage whilst fertilising your lawn. 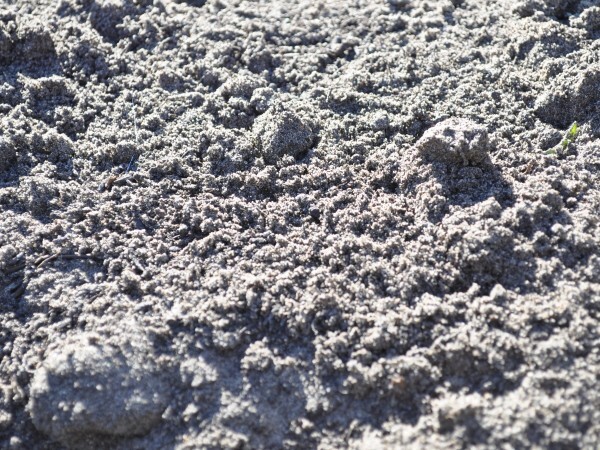 This mixture provides an ideal top-dress for your lawn in the cooler months, however due to the high Nitrogen content of the Chicken Manure it is not advisable to use organic topdressing in summer as it may burn your lawn. Evergreen Lawn Blend is a nutrient enriched compost and sand blend. It is ideal for use as both an underlay and topdressing soil for all types of turf. Its blend of finely composted organic matter and natural washed sand, provides an ideal base for all lawns. Recycled Turf Underlay is a budget recycled underlay which is predominantly used for fill. 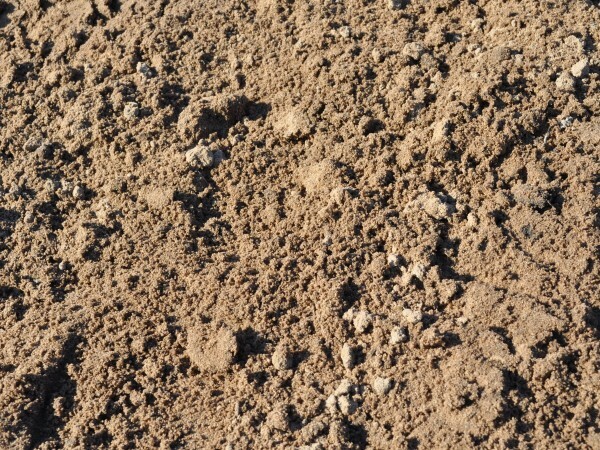 It is often compacted, before a top layer of sandy soil is applied. It is not suitable or recommended for most types of turf to be directly laid upon, however turf such as Kikuyu can survive on a thick layer of Recycled Turf Underlay. 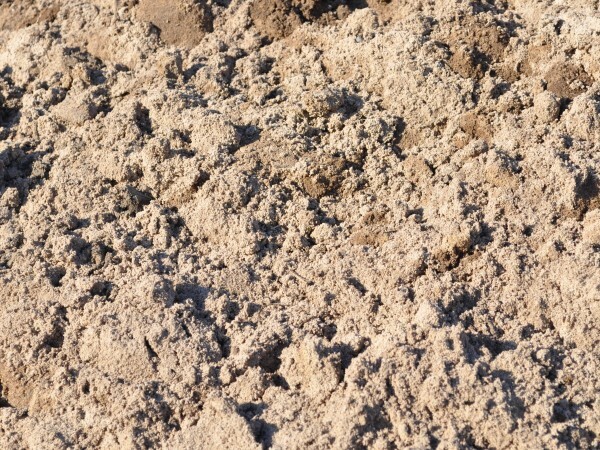 Topsoil is a naturally sandy soil that promotes drainage and fast turf growth. It is suitable for using as an underlay for new turf or to top dress established lawns. 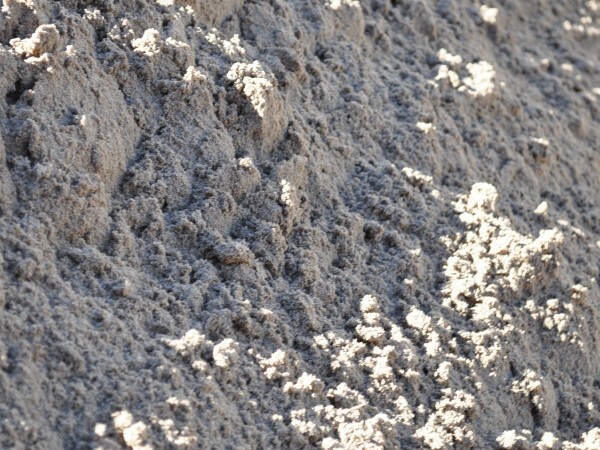 Topsoil is very similar to 80/20 in all its properties, however it has a slightly lower sand content and is slightly more dense.